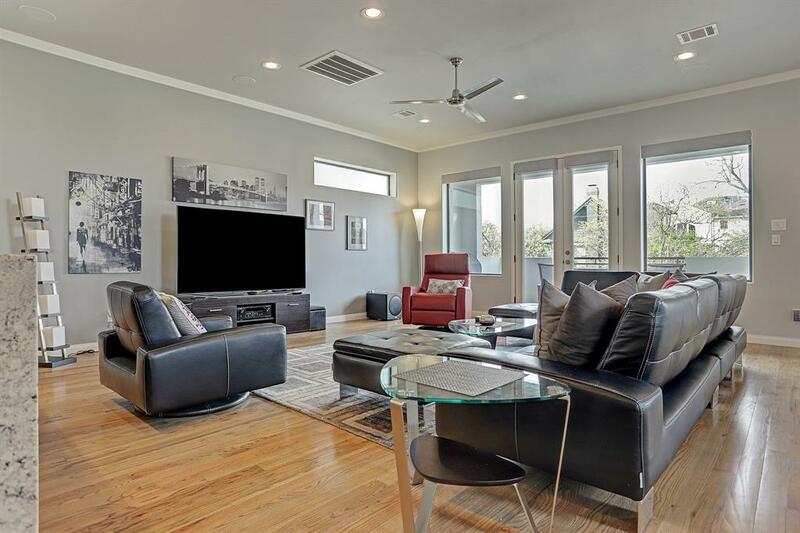 Stunning soft contemporary home in Montrose's chic Hyde Park neighborhood. This immaculate and gently lived in home has stunning designer finishes, gourmet kitchen with high-end stainless steel appliances, soft-close drawers, built-ins throughout, walk-in master closet w/ pull downs, open concept living, functional and spacious rooms, 10ft ceilings, solid core doors throughout, large windows and tons of natural sunlight. This home also boasts tons of tech features, tankless water heater, a beautiful and relaxing back patio, a private, and double wide driveway. 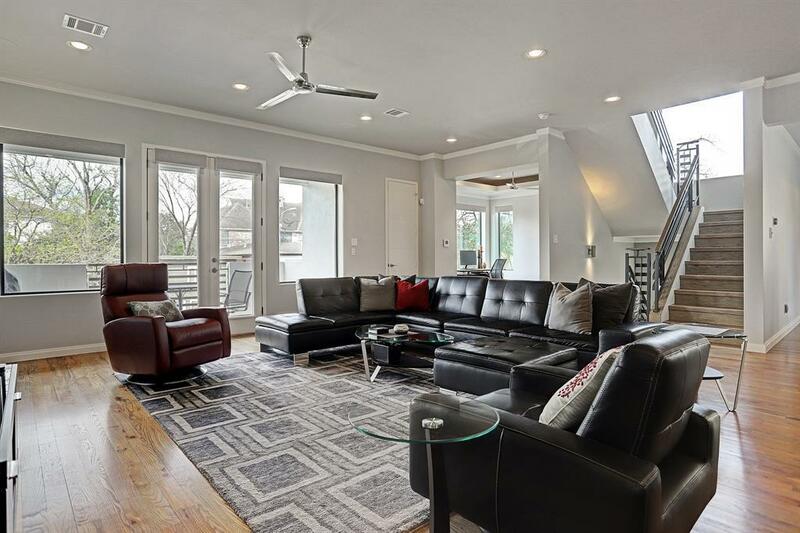 This home has been painstakingly maintained and cared for with great detail and attention to updates, upkeep and tech innovation. 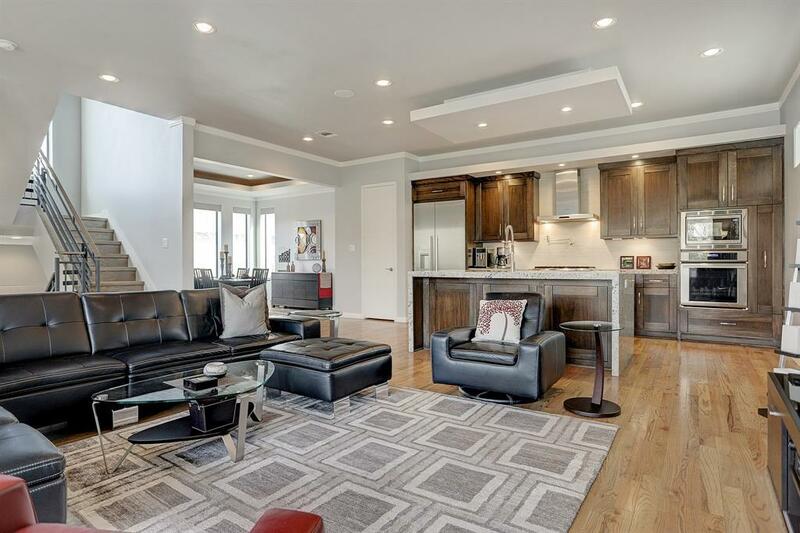 Be the recipient of this loved and meticulously maintained home. 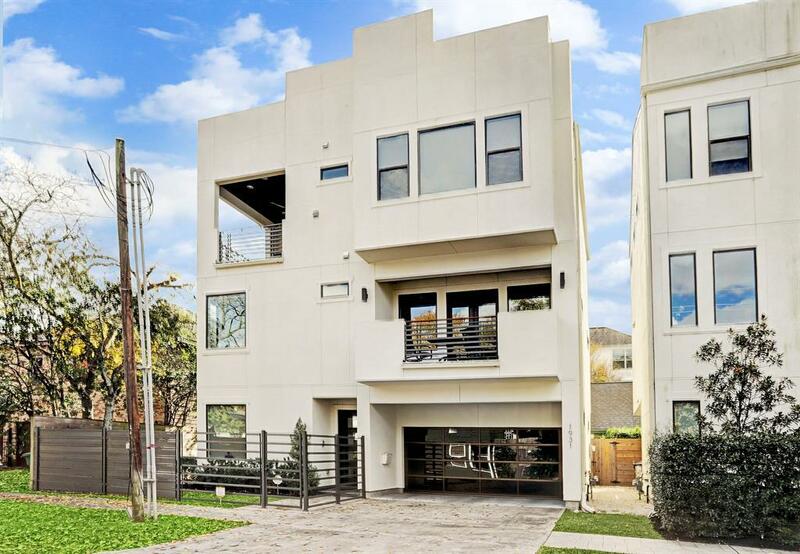 Truly a centrally located neighborhood near River Oaks Shopping Center, Whole Foods Market, Buffalo Bayou Park and countless best restaurants of Houston minutes away! Listing courtesy of Maven Real Estate Group.